Prudential Singapore is capitalizing on the productivity of its aging population by tapping into the experience and knowledge of those who have built up their expertise over the years. 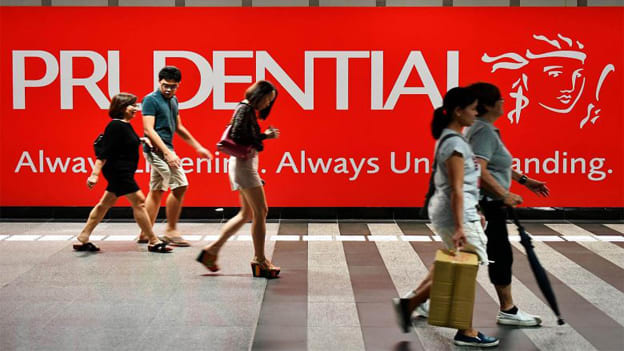 Given that the life expectancy has increased thanks to better medical care, Prudential Singapore decided to let its employees beyond the retirement age of 62 continue to work. The reasoning behind this move is in line with the recently released Melbourne Mercer Global Pension Index, that ranked Singapore as the best country in Asia for retirees in terms of the Central Provident Fund (CPF). With a grade B, the study recommends such countries to raise the withdrawal age limit for the CPF so that people can get a sustainable retirement income during their retirement years. The average life expectancy is 83.1 which is closer to a 100 these days. The challenges of an aging population are felt by organizations in Singapore as well. That’s why Wilf Blackburn, Prudential Singapore’s CEO said that the retirement age of 62 might translate into a longer retirement wherein the savings might not be enough. The insurance agency’s research report Ready for 100 showed that one in two residents were financially ill-equipped to live up to 100 in spite of the Central Provident Fund. About six employees at Prudential are currently 62 and/or above. They’ll be eligible to continue working even after their retirement age fulfilling the same roles and entitled to the same benefits and salaries as before. Moreover, they’ll be able to avail medical benefits just like any other employee. This is Prudential’s way of capitalizing on the productivity of its aging population. Continuing the employment of an aging workforce that is still healthy and able to perform their jobs well is crucial for economies like Singapore and Japan that are grappling with the issue of an aging labour group. Tapping into the experience and knowledge of those who have built up their expertise over the years is crucial for businesses to succeed, according to Blackburn. He added that the company wants to support such employees in prolonging their productive years. These efforts will include reskilling sessions and flexible work hours. The employees can choose to retire whenever they want, said Blackburn.